We'll travel to your residence and give you a quote completely free of charge. 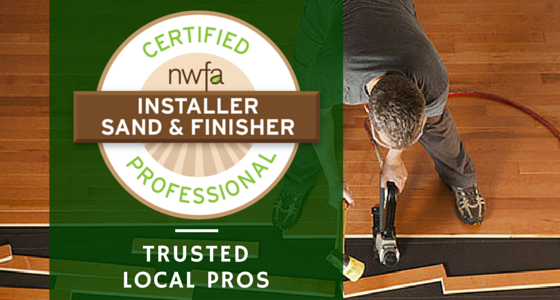 Our foremen are fully NWFA certified in both wood flooring installation and sand and refinishing. 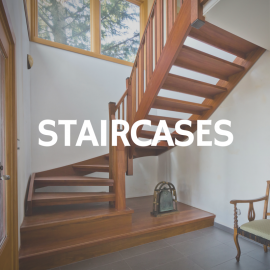 Save money on your hardwood floors and spend it on things the family will enjoy. We even do free in-home consultations! I highly recommend Metro Atl Floors. Our stairs came out AMAZING! Joel and team exceeded our expectations. The entire team was on top of everything and consistently kept us looped in on all stages. Metro ATL Floors was by far the friendliest & knowledgable of them all, which made the entire experience enjoyable and satisfying. 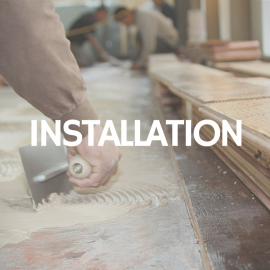 If you are looking for the best quality flooring products and service, look no further. Take a look at before and after images from recent work done in the greater Atlanta area. 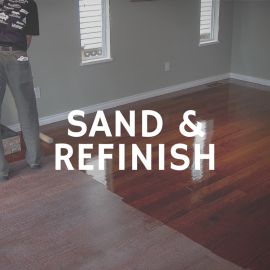 We've got photos from all types of jobs, including: solid hardwood, bamboo, engineered, laminate, tile, stone, carpet, sand and refinish.